Killossery Lodge Stud stands on 87 acres of land in Rolestown, on the outskirts of North County Dublin. Killossery offers an unrivalled location. combining all the advantages of a quiet, rural environment with easy access to Dublin airport and key road networks. 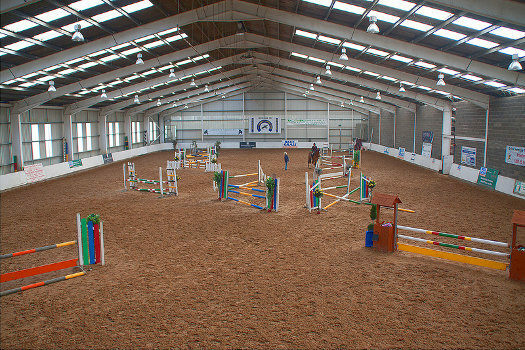 The farms’ large indoor arena measures 35m x 70m and incorporates 50 purpose built stables under the same roof. 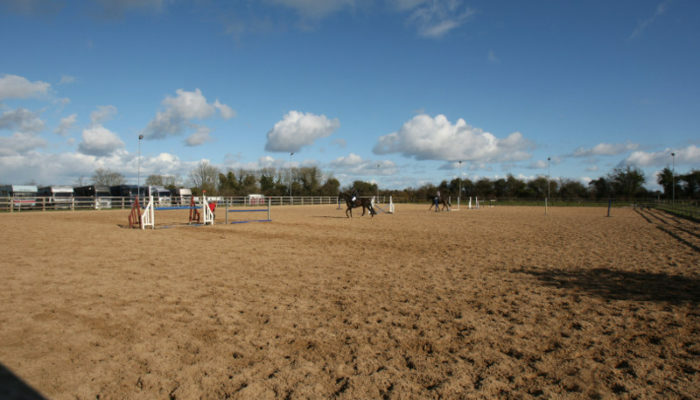 The adjacent outdoor all-weather arena measures 50m x 80m and ensures that competitions can run irrespective of the weather conditions and that livery owners can always ensure their horses are well exercised and schooled. Killossery also offers its schooling facilities for hire and offers professional training of horses and riders with Laura Glynn (B.H.S.A.I., E.F.I. Level 2 coach, list 3 dressage judge and FEI level 2 eventing judge, listed show jumping trainer) and Ciaran Glynn (E.F.I. Level 2 coach, International event rider). 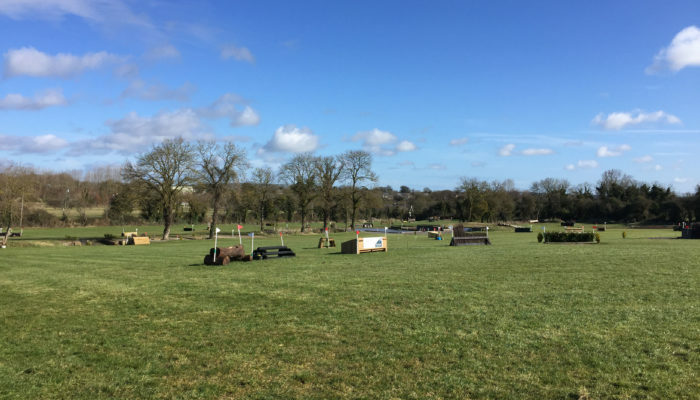 Killossery’s newly developed cross country course has been described as one of the best schooling facilities in the country. Running over 20 acres of grassland that is maintained to the highest standard, a wide variety of fences are available for schooling and training, from logs and banks and ditches, to skinnies, combinations and water fences. Killossery run regular cross country clinics and competitions throughout the season and the course is available for schooling during the dry months of the year. The proximity to Dublin Airport (10 mins) means that Killossery is ideally located as a first port of call for overseas clients looking to try horses for purchase. The stud offers a high quality show calendar throughout the year that caters for every standard, from Novice to Prix St. Georges in Dressage, and Novice to Grand Prix in Showjumping. For more information, or if you have a specific inquiry please contact us. Text to book: 085-1599642. Please note we only take bookings by text message to this number – no phone calls or facebook messages please!